547 views. 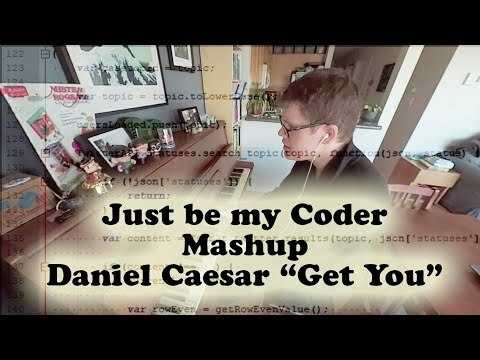 By Geoff Peters in 360 Videos, Ambisonic Sound, Arts, Food, Ideas, Latest Videos, Marketing, Media, Movie Reviews and More, People, Recipes, Technology, Vancouver, Virtual Reality, Vlogs. February 1, 2019. 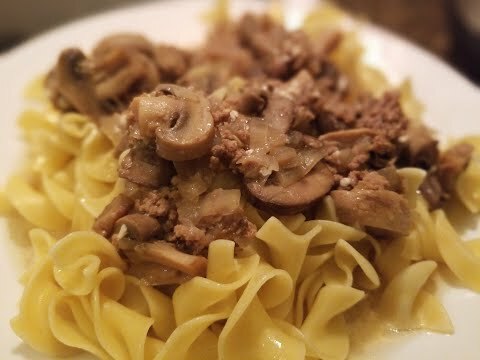 Using a 360 camera, I show how to make delicious Beef Stroganoff in the Instant Pot pressure cooker. 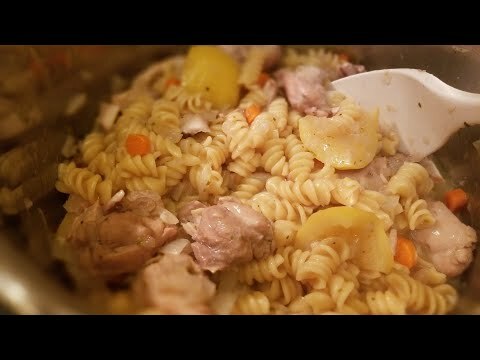 Geoff from geoffmobile.com shares a cooking video in his kitchen in Vancouver, BC, Canada, showing a recipe of how to cook delicious Beef Stroganoff in the Instant Pot. The sound is captured in Ambisonic surround using Zoom H2n and Ambisonics is best experienced with headphones. When you rotate the video, the sound mix will change to your orientation. Geoff filmed this 360 video, a 360 degrees cooking video, using his YI 360 VR Camera in Vancouver, BC, Canada, using a light stand as a tripod. Filmed with YI 360 VR Camera in 4K resolution with in-camera stitching. Audio was recorded using Zoom H2n in Ambisonic Sound. 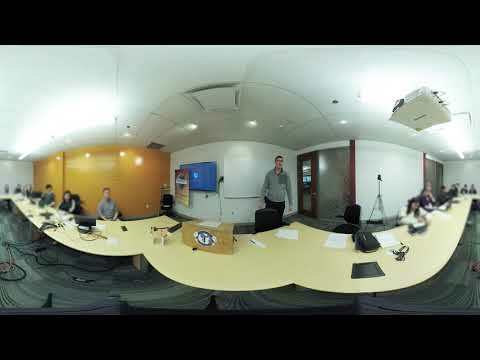 This 4k resolution video was captured using the YI 360 VR Camera using on-camera stitching. It was edited in Adobe Premiere. 646 views. By Geoff Peters in 360 Videos, Food, Ideas, Latest Videos, Marketing, Media, People, Recipes, Technology, Vancouver, Virtual Reality. January 13, 2019. 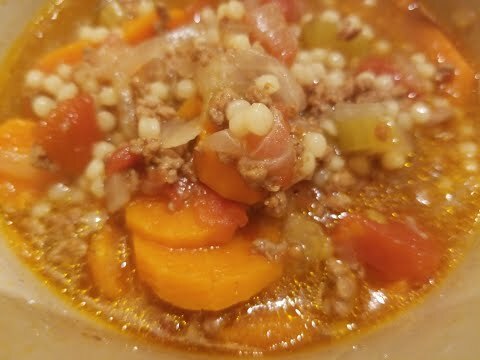 Using a 360 camera, I show how to make a delicious Acini de Pepe soup in the Instant Pot pressure cooker. 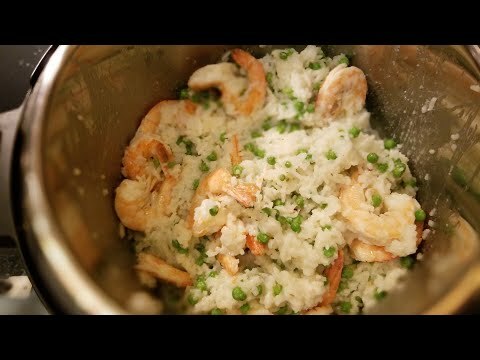 Geoff from geoffmobile.com shares a cooking video in his kitchen in Vancouver, BC, Canada, showing a recipe of how to cook delicious soup in the Instant Pot. 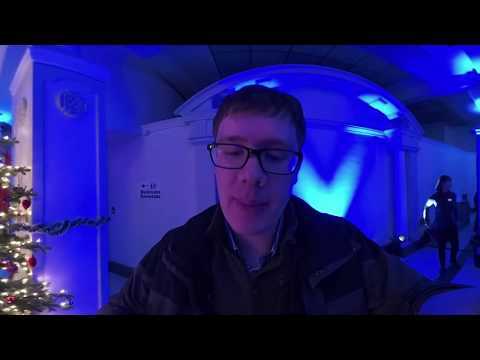 Filmed with YI 360 VR Camera in 4K resolution with in-camera stitching. 626 views. By Geoff Peters in 360 Videos, Arts, Ideas, Latest Videos, Marketing, Media, Music, People, Technology, Vancouver, Virtual Reality. December 30, 2018. Geoff from geoffmobile.com does a 1 hour free practice on his Roland Gaia SH-01 Synthesizer. 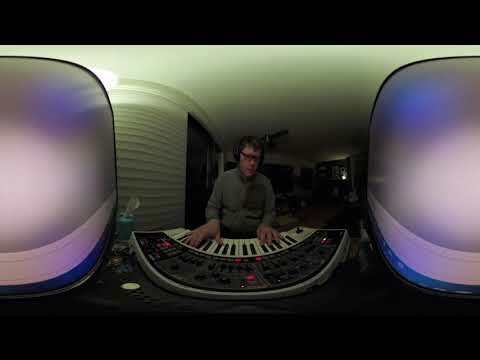 Geoff filmed this 360 video, a recording of a synthesizer practice, in 360 degrees, using his YI 360 VR Camera in Vancouver, BC, Canada. Filmed with YI 360 VR Camera in 4K resolution with in-camera stitching. I put the YI 360 camera on a mini tripod and filmed the music practice. 464 views. By Geoff Peters in 360 Videos, Ideas, Latest Videos, Marketing, Media, People, Public Speaking, Technology, Vancouver, Virtual Reality, Vlogs. December 22, 2018. Here is a 360 video of my Toastmasters speech on “Life is like an Orange Juice Machine” – how to get the most out of life. Geoff from geoffmobile.com shares his Toastmasters speech where he talks about how life is like an orange juice machine and how life is like mining, and how to use a Date Action list and a Someday Maybe list to make your life better and extract more value out of life. Filmed in Vancouver, BC, Canada. 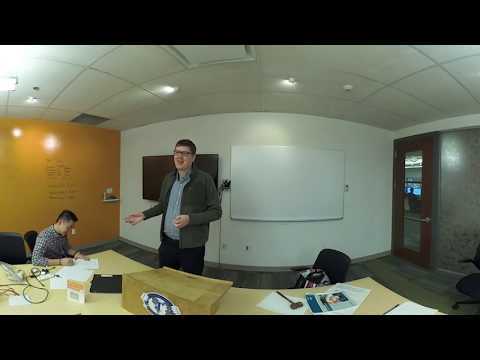 Geoff filmed this 360 video, a video of his Toastmasters Speech, in 360 degrees, using his YI 360 VR Camera in Vancouver, BC, Canada, using a light stand. Filmed with YI 360 VR Camera in 4K resolution with in-camera stitching. I used the YI 360 camera on a light stand and filmed the speech. 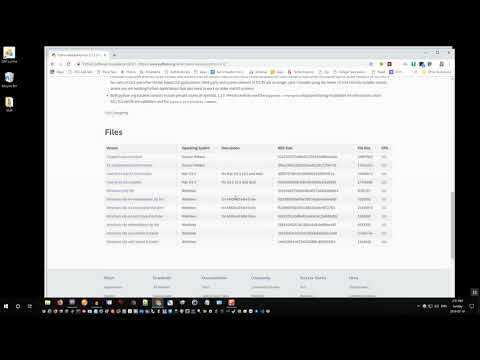 451 views. By Geoff Peters in 360 Videos, Arts, Environment, Ideas, Interviews, Latest Videos, Marketing, Media, Movie Reviews and More, Music, People, Technology, Travel, Vancouver, Virtual Reality, Vlogs. December 22, 2018. Geoff from geoffmobile.com does a quick review of the beautiful concert “Music for the Winter Solstice” from Music on Main in December 2018. A Music on Main tradition that is anything but traditional. We light up the night for the fifth year in a row to celebrate the solstice in style with holiday merriment and luminous music. Join us for a night brimming with warm tidings, minus the mistletoe. Don’t miss it! Featuring music by Composer in Residence Nicole Lizée, Corey Payette, Julie McIsaac, Alfredo Santa Ana, past Composers in Residence Caroline Shaw and Jocelyn Morlock, and others. Highlights include the return of favourites such as Nicole Lizée’s Solstice Noir, Alfredo Santa Ana’s A Short Song for the Longest Night of the Year, and Caroline Shaw’s beloved singalong Winter Carol. This year will also feature music from two new Canadian musicals, Cold Isn’t Permanent from Corey Payette and Julie McIsaac’s hit show Les Filles du Roi and Gimikwenden Ina (Do you remember?) from Corey Payette’s powerful Children of God. This concert is generously sponsored by Eileen Mate. Additional support provided by The SOCAN Foundation.